Samantha Parker is not a cop or a private investigator. She’s a nosy paralegal with a talent for snooping, so when a handsome stranger walks into her office and gives her twenty-five thousand dollars to have her find out who is following him, she can’t resist taking his case, even if she doesn’t believe him. The background check on Ronald Gregory proves that he has been in trouble with the law before. Upon discovering this, Sam seriously considers telling him to take his money and get lost, but she has two problems. The first is that she’s broke and on the verge of eviction by her cranky old landlord, Mrs. Bennett. The second reason, which is equally important, is that she is extremely attracted to this hunk. On the other hand, she also finds it all very suspicious that he came to her when he could have easily gone to a professional investigator. That thought alone won’t release itself from her brain, but she wants answers and is determined to get them. I wanna be friends with Sam Parker and the author! Sam is sassy, stubborn and smart! Didn't want to put this down. Can't wait to read the sequel. I also can't wait to grab a cup of coffee and chat with Maria. Great read! This book got my attention from the first page and I could hardly put it down! Sam Parker is a character that will remind you of either yourself or someone you know and love! The characters are all so interesting and seem so real. But it's the plot that keeps you turning pages. If you like a good mystery, with a couple of laughs included, you will love Maria Pease's Malicious Intent too! This fun, fast-paced murder mystery keeps you on the edge of your seat. Once you start, you’ll have a hard time putting it down! 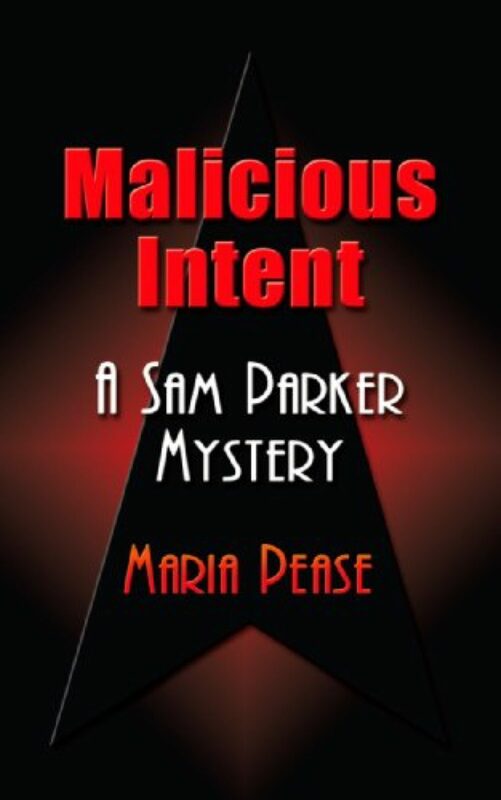 Maria Pease is a great storyteller and I’m looking forward to the next big adventures of Sam Parker. This is a must-read series! Learn something new by someone who has already done the research. As a kid, I did such a good job of pretending that the lines could be a bit blurry when it came to real life. Not much has changed for me. 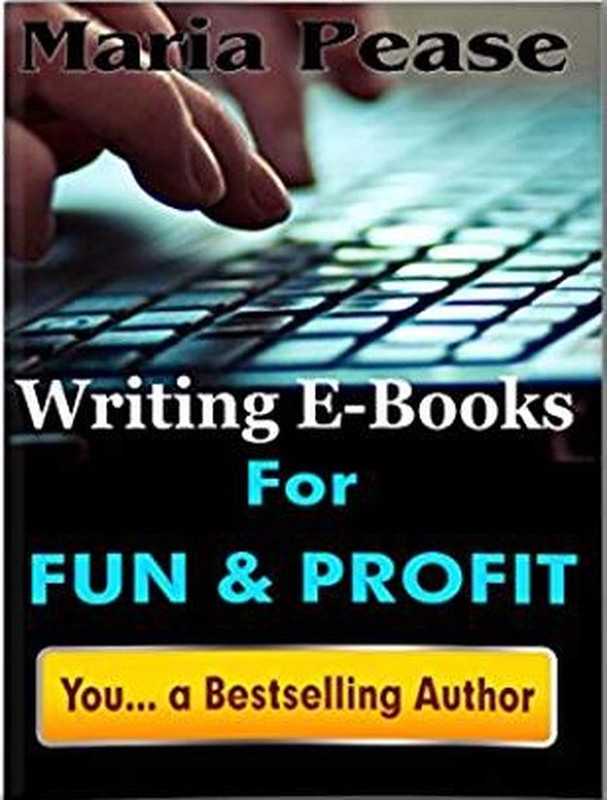 I share information about writing, publishing and marketing that will hopefully help you in your writing career! Sign up for news and updates and get a free copy of my ebook!